"Altogether a most enjoyable, rib-achingly funny, diversionary piece of theatre, excellently done. 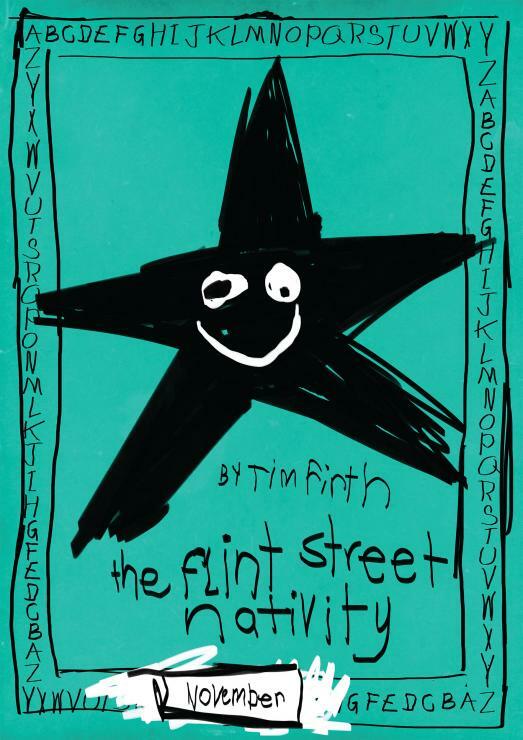 Red Pheonix Theatre Co. are back at Holden Street with their latest production - The Flint Street Nativity by Tim Firth! Mizzis Horrocks' class of seven-year-olds is about to perform their nativity play at Flint Street Junior School for the proud mums and dads -- and the occasional social worker. Squabbles arise when Gabriel wants to play Mary, the Star grumbles he's not a proper star like they have at NASA, Herod won't stop waving to his mum and dad and the subversive Innkeeper is determined to liven up the traditional script. And then the stick insect escapes. The children are played by adults, who later play their parents so the set changes accordingly to reflect the different in scale. First performed to critical acclaim at the Liverpool Playhouse, this warm, witty, funny play is an ideal alternative to the usual Christmas fare with original lyrics set to the tunes of the usual Christmas carols. About Red Phoenix Theatre Co.
Red Phoenix is known as Adelaide’s ‘premiere’ theatre company as it is dedicated to producing only plays which have not previously been performed in Adelaide. This includes new works, unexplored classics, and fresh adaptations of great works. Under Artistic Director Michael Eustice, Red Phoenix celebrates the power of the theatre to illuminate our common humanity and to play an active role in connecting, energising and transforming a diverse community.